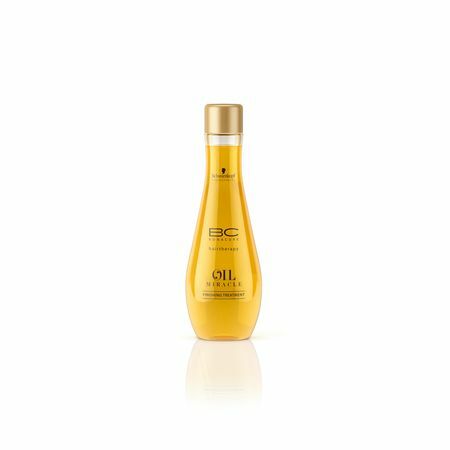 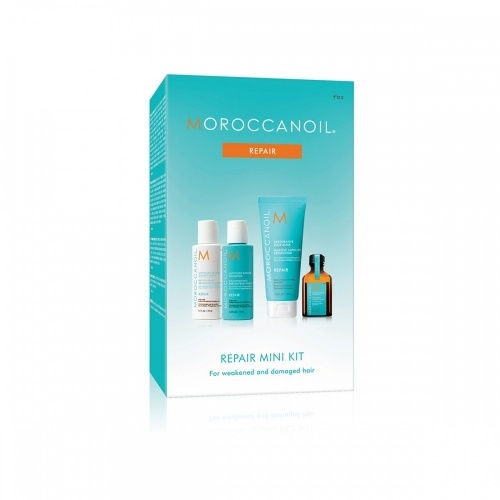 Curly hair can be wild and unruly but using the right balance of control-enhancing products will help to keep your curly hair looking sleek and glossy. 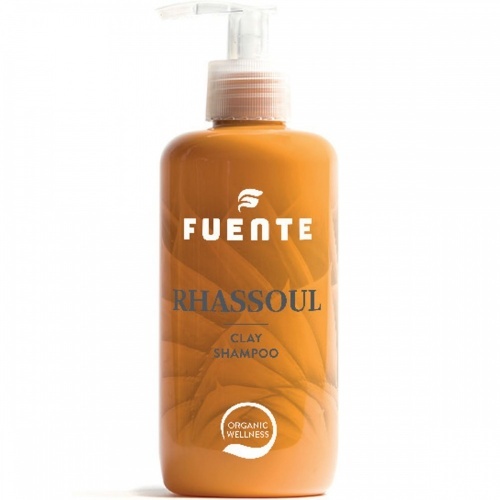 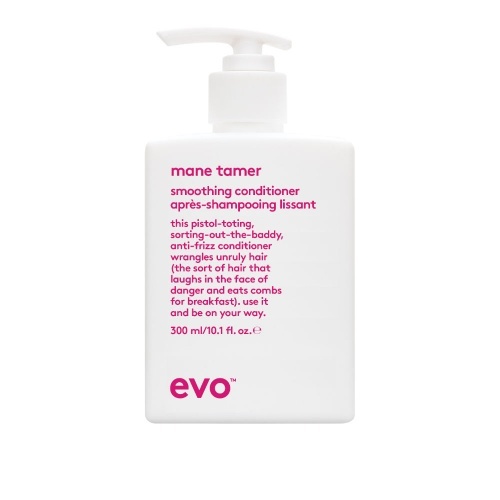 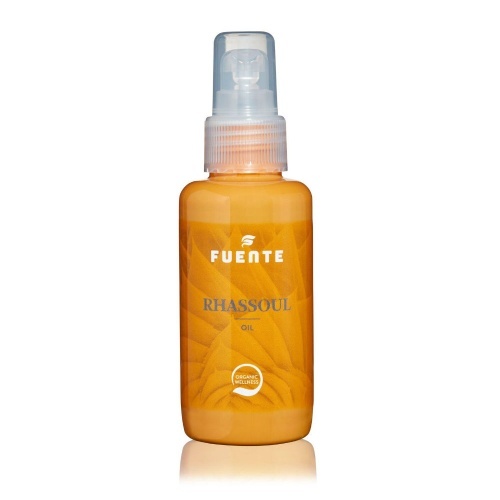 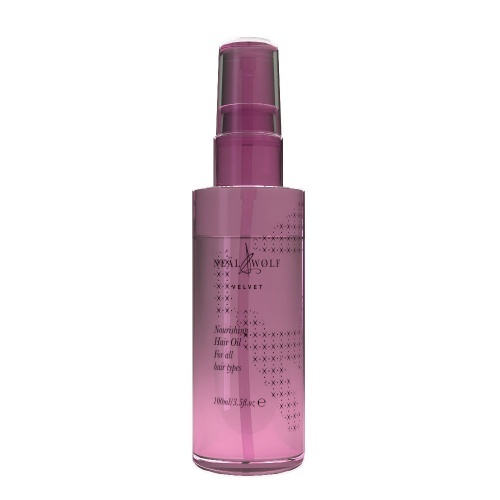 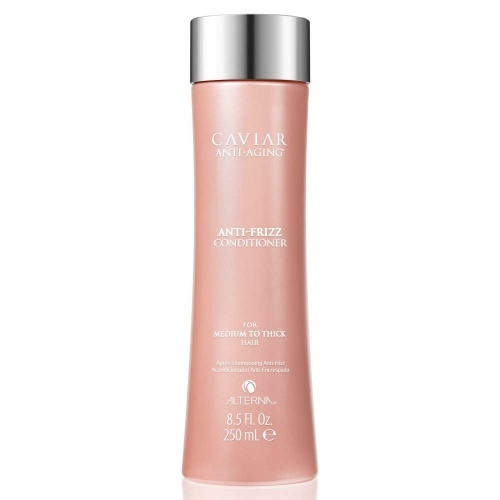 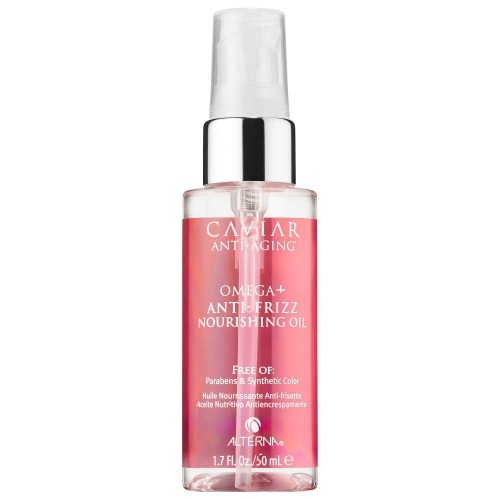 Curls need lots of attention so start your washing routine with an anti-frizz shampoo. 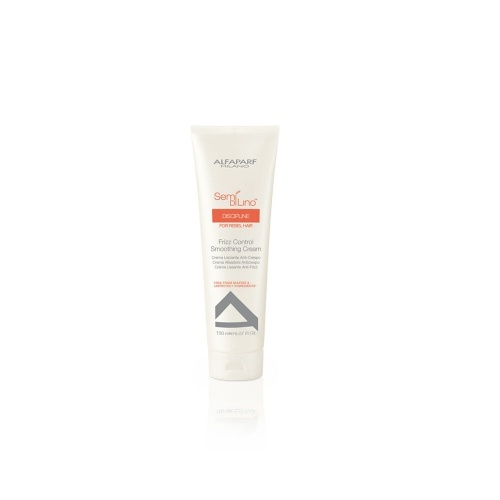 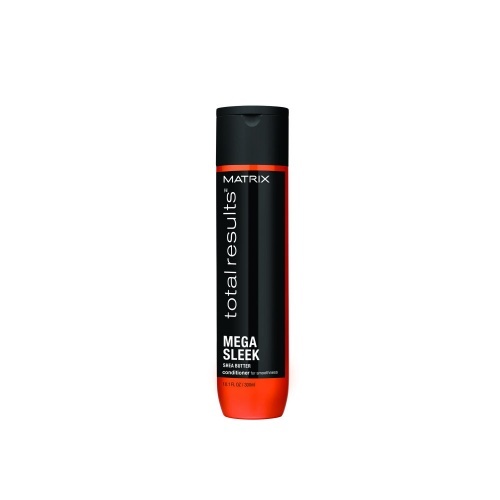 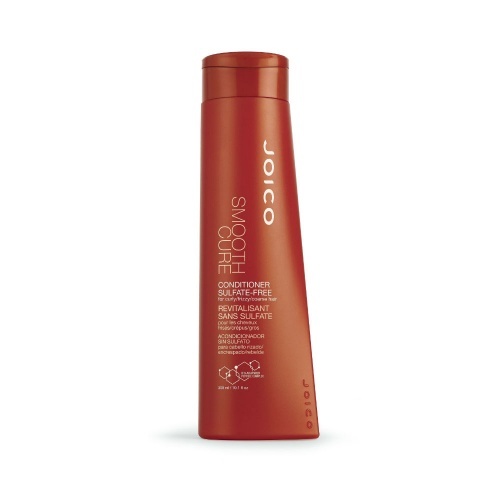 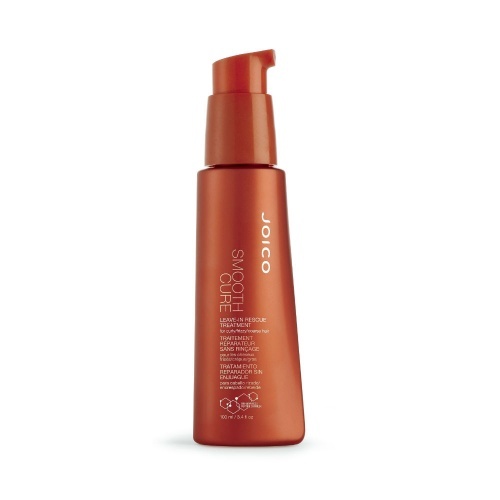 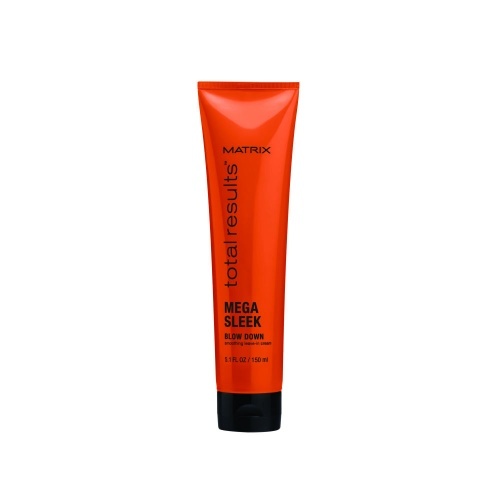 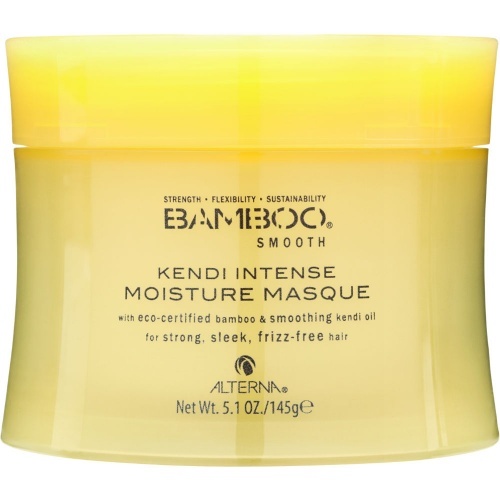 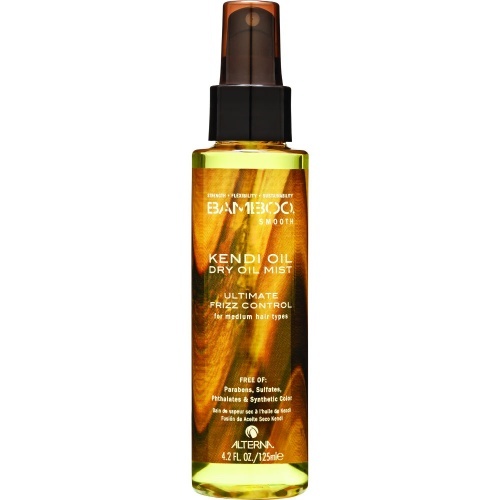 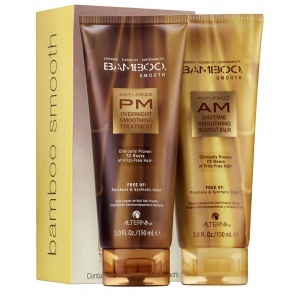 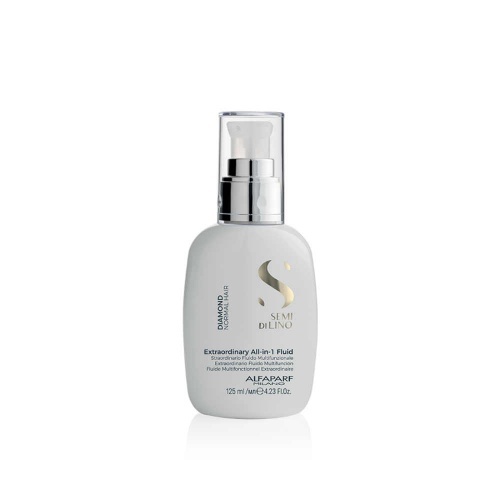 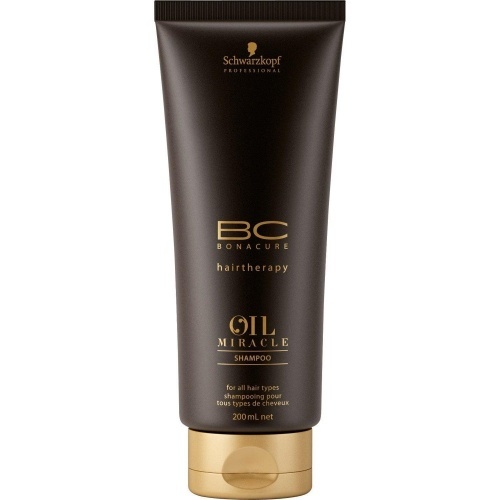 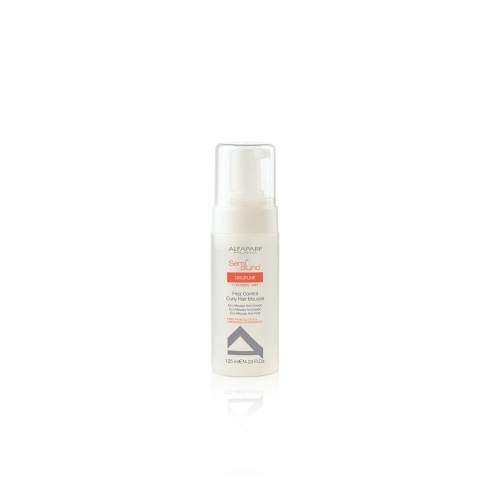 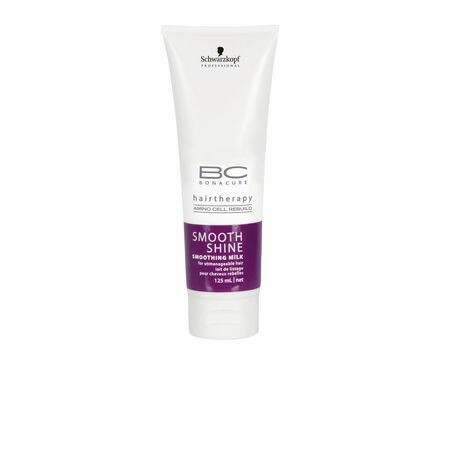 Alterna Bamboo Smooth Anti-Frizz and Matrix Sleek Look shampoo treatments will help to calm and refresh wayward twirls. 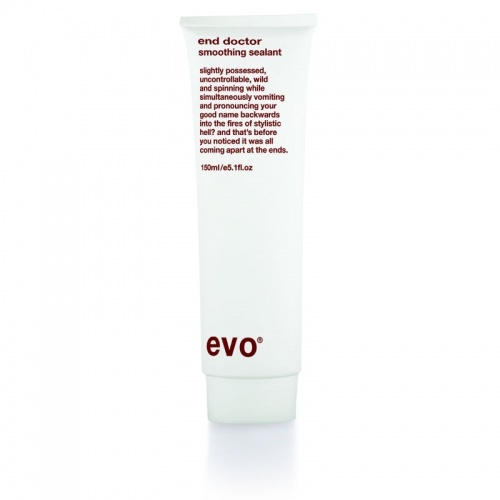 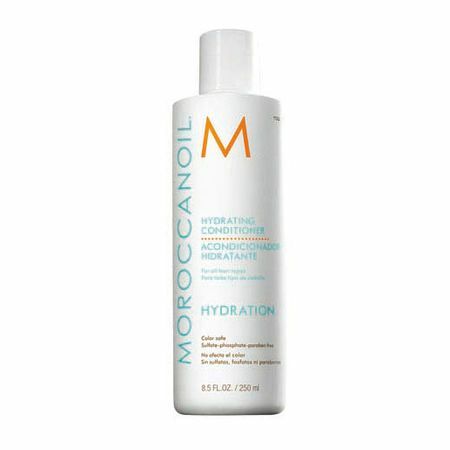 Use a good quality conditioner to keep curls in tip-top condition and uncontrollable locks in place and looking sleek. 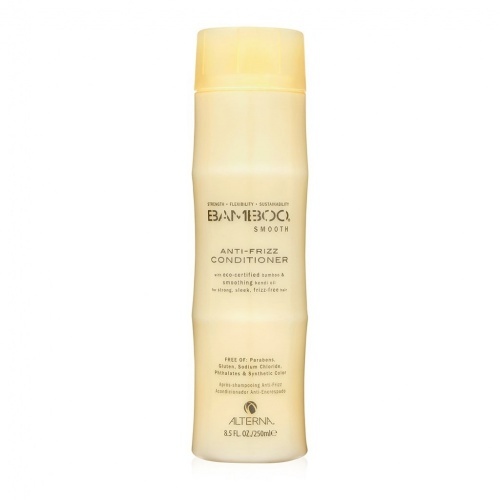 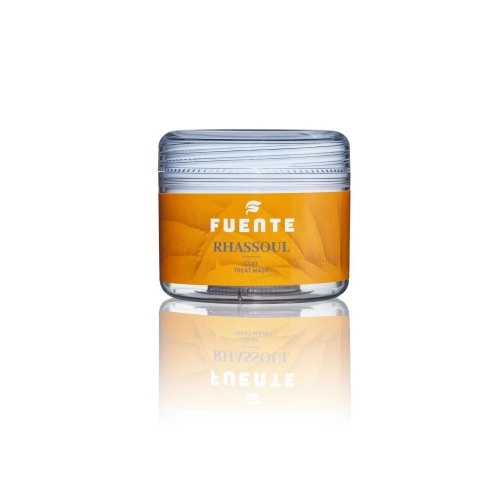 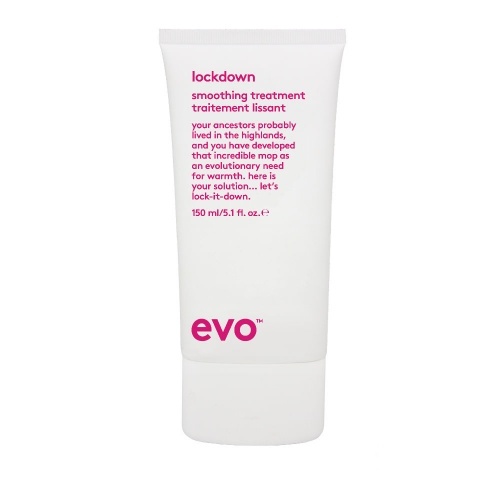 Our range of Alterna, Evo and Fuente conditioners are an indulgent treat for hair. 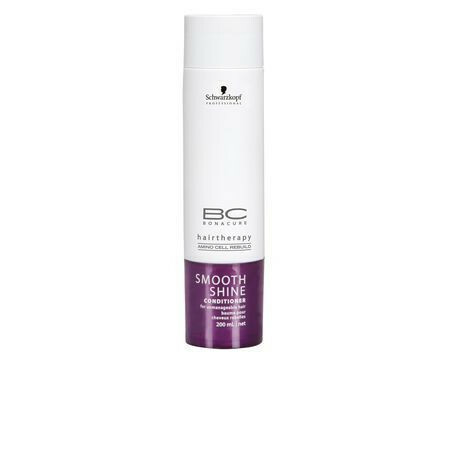 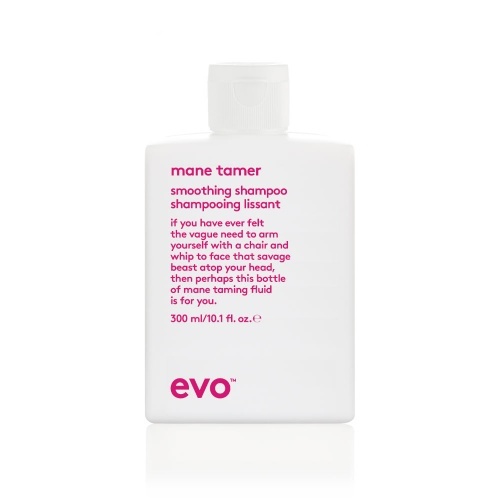 Finish off styling with a drop of super glossing magic from evo Love Perpetua Shine Drops or evo Love Touch Shine Spray.